PlayStation users around the world were thrilled yesterday when Sony finally made it possible for us to change our PSN IDs, should we so choose. This was of course great news for those of us who have been stuck with the same embarrassing ID we chose when we were 14, but Sony did point out that opting to change your ID isn’t without risks. 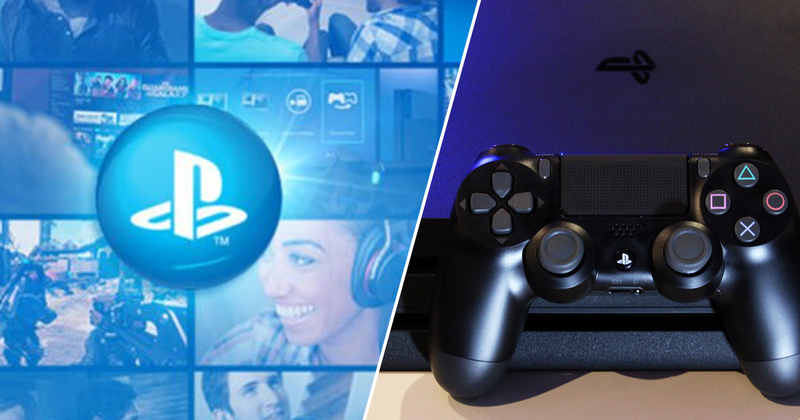 This newly-introduced feature has actually come with another, unexpected change from Sony. 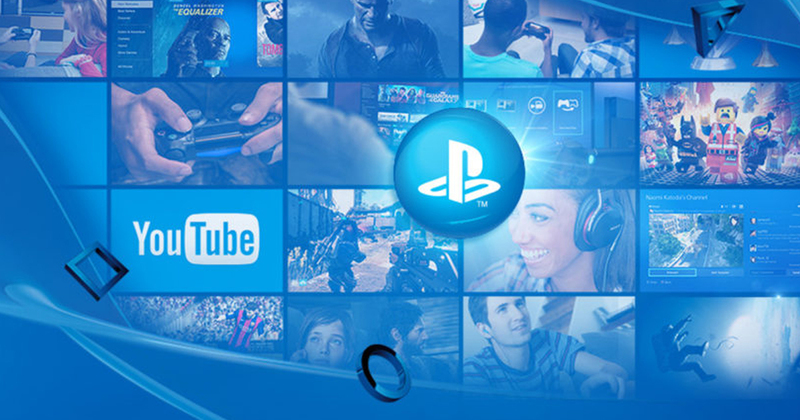 From now on, it seems the companu will automatically replace any PSN IDs it deems inappropriate. As spotted by Gamasutra, any PSN ID that violates the PSN terms of service will be replaced with a temporary ID that reads “Temp” followed by a string of numbers. Previously, Sony would just outright ban any users for offensive IDs, so this is actually a much more elegant solution. If you choose a new ID only to have it flagged as a little too cheeky, Sony says you should be able to resolve the issue by reverting back to your previous ID. If your original ID has been changed to Temp, however, you’ll probably want to sort yourself out with a new, more PG name for yourself. Not only is this a better move for players who would otherwise have been banned, but other gamers who find themselves in a lobby with a “Temp” user now have a handy new early warning system lets them know they’re about to play with someone who could be a little on the immature side.